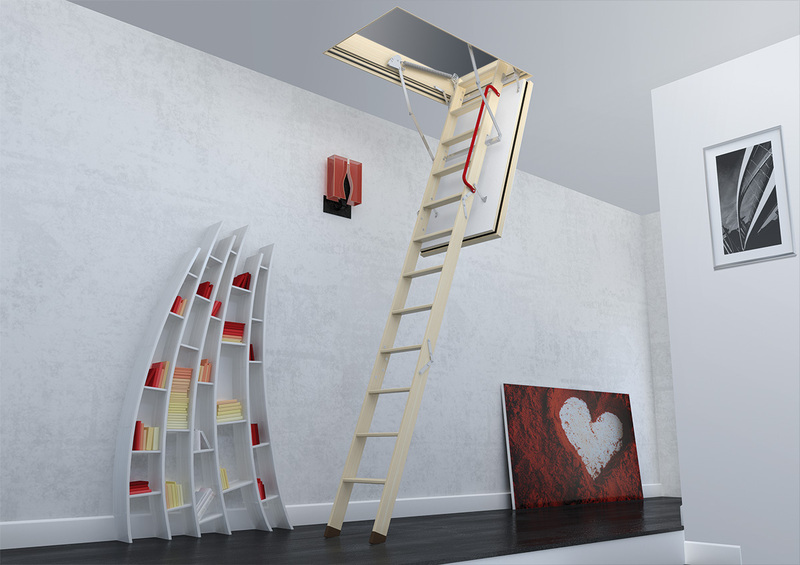 FAKRO Smart Attic Ladders save space while providing convenient storage and access to the attic. Each model features minor adjusts that make installation and fitting the floor-to-ceiling height safe and easy. Insulated models are free from visible hardware making them the perfect addition to any room in the home.